Dave joined SHR In May of 2015, and is currently leading the Singapore regional office, supporting the company’s expansion and service to the Asia Pacific region. Having set up SHR’s Singapore office in 2016, he brings a wealth of financial and leadership experience to his role, derived in no small part from his 13 years in the banking industry. Before coming to SHR, Dave held positions with Citibank, N.A, DBS, and UOB, capping off his tenure at UOB in 2014 as their Vice President of Finance. He then held the role of Director of Planning and Financial Control at both Millennium Hotels & Resorts, and then at City E-Solutions. Dave holds a Bachelor of Business Administration with a double major in accounting and IT from the University of Technology, Sydney, Australia. 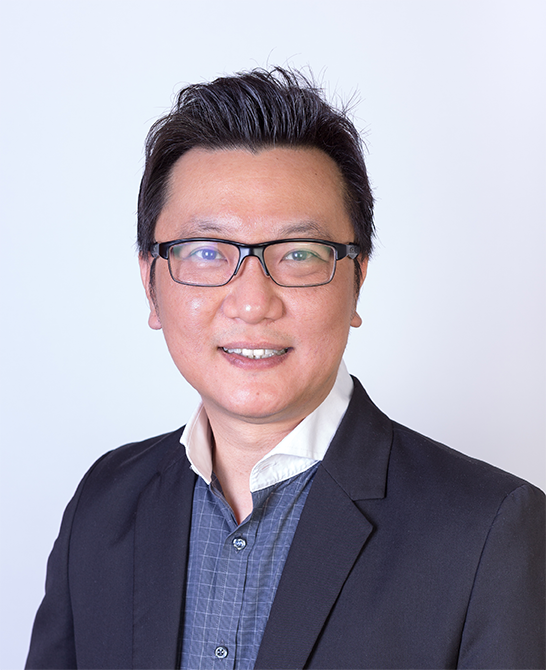 He is also a Certified Public Accountant (Australia) and is fluent in Mandarin, as well as conversant in Cantonese and Hokkien dialects.